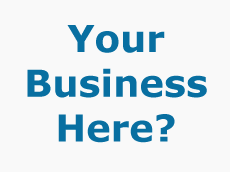 A page on TigerLocal will showcase your business to hundreds of local people looking for a business in Exeter. So you'll get serious enquiries from new customers. FCD is an experienced driving school based in Exeter, Devon, however we cover all areas of the UK. Established since 1991, FCD has been providing professional instruction at all levels of driving for over 17 years. Welcome to My Website Are you looking for a wide range of aerial services in Exeter? Well look no further than Isca Digital Services because we are here to meet your every requirement. 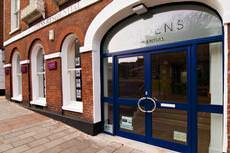 Established In the beautiful cathedral city of Exeter in 1991, Cardens Residential - and our sister company Students@Cardens - specialize in the sale and letting of quality investment and individual homes. 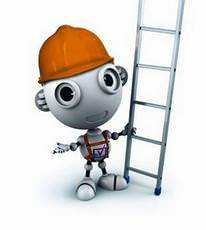 Exeter Digital are here to help you with the digital switchover. We cover all areas throughout the South West of England and are registered with Devon County Council Trading Standards 'Buy With Confidence' scheme. We provide a full range of professional arboriculture services, both domestic and commercial, with all work fully insured and carried out to the latest British Standards by fully qualified, experienced and friendly tree surgeons. 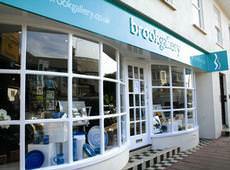 We are a family run company, based in Exeter. 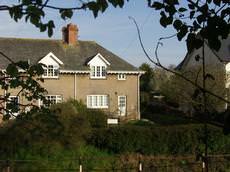 We cover the whole of Devon and Dorset and beyond. 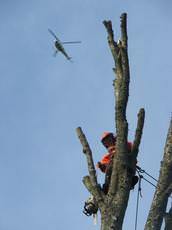 Specialising in dangerous and veteran trees, our client base includes UPM Tilhill, Fountains Forestry and Network Rail. 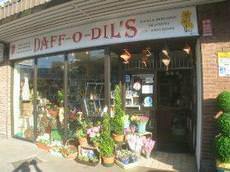 We are a local florist with business built upon recommendation. We have fully qualified staff and believe in customer satisfacion. We assure this by supplying both quality and value for money. 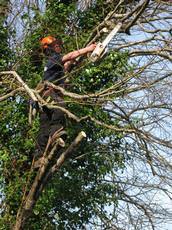 East Devon Tree Care Ltd is an experienced and well established organisation. 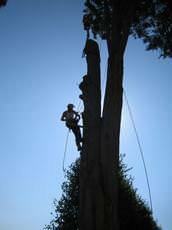 We operate a first class tree care and management service mainly throughout the Exeter, Mid & East Devon area. 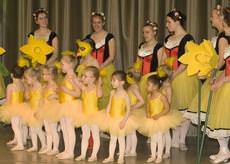 Southwest Ballet Arts is Exmouth's longest established Dancing School. The school caters for children from two years of age (Pre-Ballet) and conducts classes in Ballet and Jazz. With many years of extensive experience, we off a comprehensive service covering all areas of tree surgery, such as, felling, crown lifting/thinning, reductions, and pest and disease diagnosis and treatment. 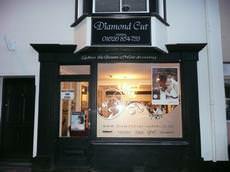 All our arrangements and bouquets are hand made by qualified, friendly staff. We are able to offer high quality products and a same day delivery service. Just one day at Riverbank - and your cat will be purring for more! There is, of course no place like home. But at Riverbank Cattery we have created a unique and special holiday home. 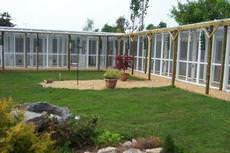 The Fairmile Cat Hotel is a luxury boarding cattery in the East Devon countryside, just off the A30 between Exeter and Honiton. 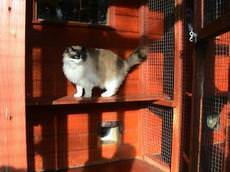 The cattery is designed to provide your cat with a restful, relaxing and entertaining holiday. 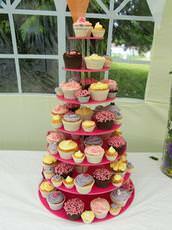 Wedding cupcake towers are extremely popular and a real alternative to the traditional tiered wedding cake. From small intimate dinners to large parties, we cater for all. f you are looking for cost-effective driving lessons then you would do well to give me serous consideration! I have an NVQ Level 3 in Driving Instruction as well as being an NVQ A1 Assessor. The cathedral city of Exeter in Devon, lies on the River Exe, and is home to 127,000 people. Exeter’s history goes back at least to Roman times, when they built a fortified settlement where the city now stands. Exeter Cathedral was founded in the 11th century - and Exeter became an important religious centre during the middle ages. In the 19th Century Exeter was an important part of the wool business in the Southwest, and today the city is very popular with tourists. The Met Office is based in Exeter and is one of the city’s largest employers. 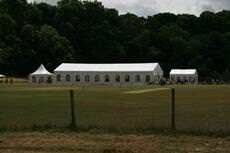 Other major employers are the University of Exeter, Devon County Council and of course the NHS. Exeter has good shopping facilities, as the High Street has been redeveloped, although it has mainly high-street chains and few independent shops. The Princesshay shopping centre and Guildhall Shopping Centre mean there’s plenty of shops to choose from. 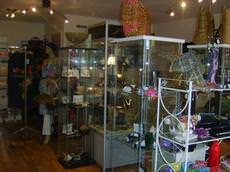 Visitor attractions include Exeter’s beautiful Cathedral, the Royal Albert Memorial Museum and nearby Powderham Castle.